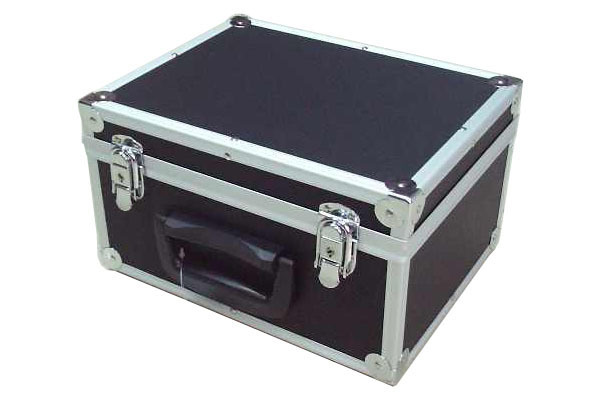 This is a custom made size protective case to storage and pack precision device or equipment . Lining with shockproof EVA for protection . 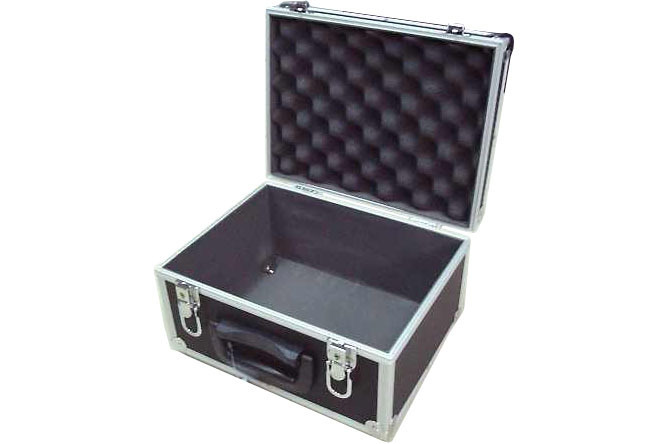 A shockproof foam in the lid to prevent the device move and protect it when you carry it up .